The epic fantasy romance series in one eBook bundle! Jeanne, Vicomtesse de Cherdillac, is bored with the flat Rotenek season, her tediously jealous lover, and her usual crowd of friends. 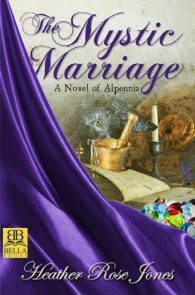 When Antuniet turns up on her doorstep seeking patronage for her alchemy experiments, what begins as amusement turns to interest, then something deeper. 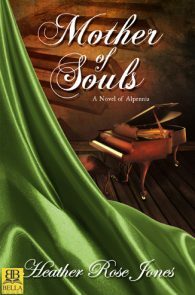 When Serafina takes lodgings with Luzie Valorin, widowed music teacher and aspiring composer, both their lives are changed forever. 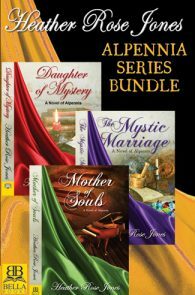 Luzie’s music holds a power to rival the Mysteries, and Serafina alone has the vision to guide her talents.